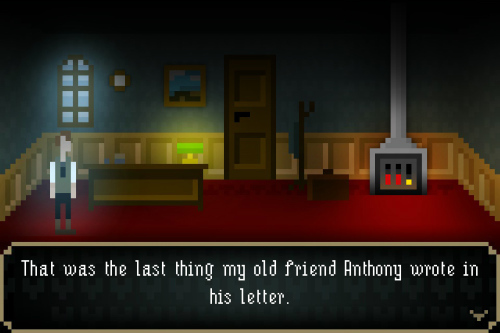 Description Pixel art horror adventure game for the web browser. This is a short playable trailer for you to feel the game atmosphere and also serve as a “Prologue” for the main plot. Controls Use only mouse. Like a classic adventure game.